Attached: The Real Pirates Of Silicon Valley? 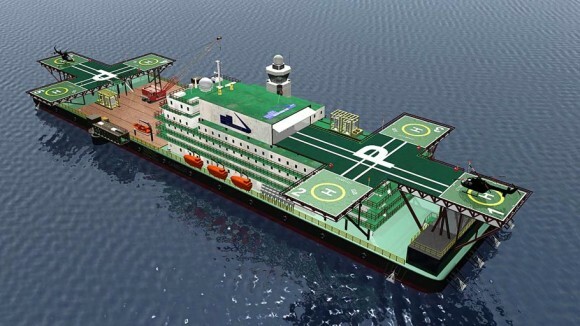 ArcticStartup recently broke the news about an ambitious seasteading endeavor called Blueseed started by Silicon Valley founders Max Marty and Dario Mutabdzija. The post came shortly after Max pitched the idea (embedded below) at JumpStartDays on October 17th, in which he received a huge round of applause.